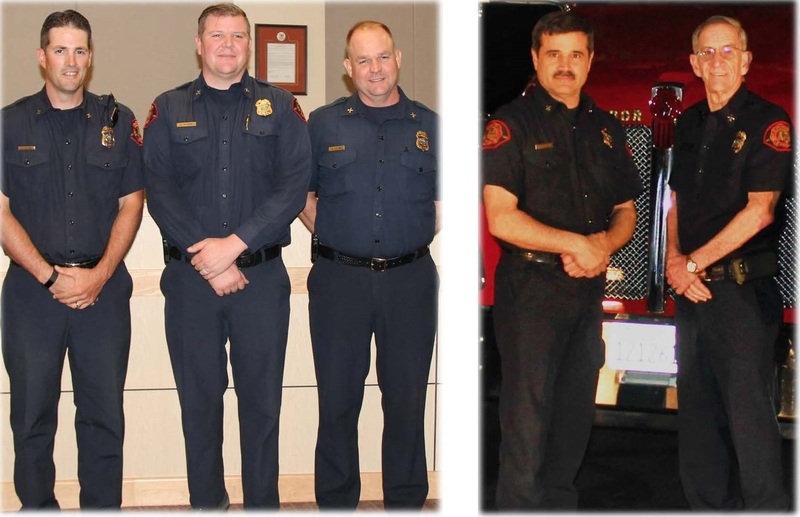 Amador Fire Protection District currently employs three full-time Battalion Chiefs: Chief Aaron Watkins, Chief Ryan Hamre and Chief Justin Yelinek. The Chiefs have a wealth of knowledge which they bring to the District and its personnel. The District also operates with two volunteer Battalion Chiefs, Chief Antonio Moreno and Chief Keith Brizzi, both of which play a crucial role in District operations. Both Chiefs volunteer a vast majority of their free hours to conduct multiple operations which would not be possible without their help.